Is lilah b. Cosmetics Cruelty-Free? Yes. lilah b. Cosmetics is cruelty-free. Lilah b. Cosmetics confirmed to me in an email response that they do not test their products on animals, they do not test their ingredients on animals, they do not ask or hire any third parties to test their products/ingredients on animals on their behalf, their lab who manufactures their products in Milan is also cruelty-free, and they do not test their products in-stores in Mainland. Therefore with lilah b. Cosmetics’ cooperation, I am happy to confirm lilah b. as cruelty-free! Is lilah b. Cosmetics Vegan? 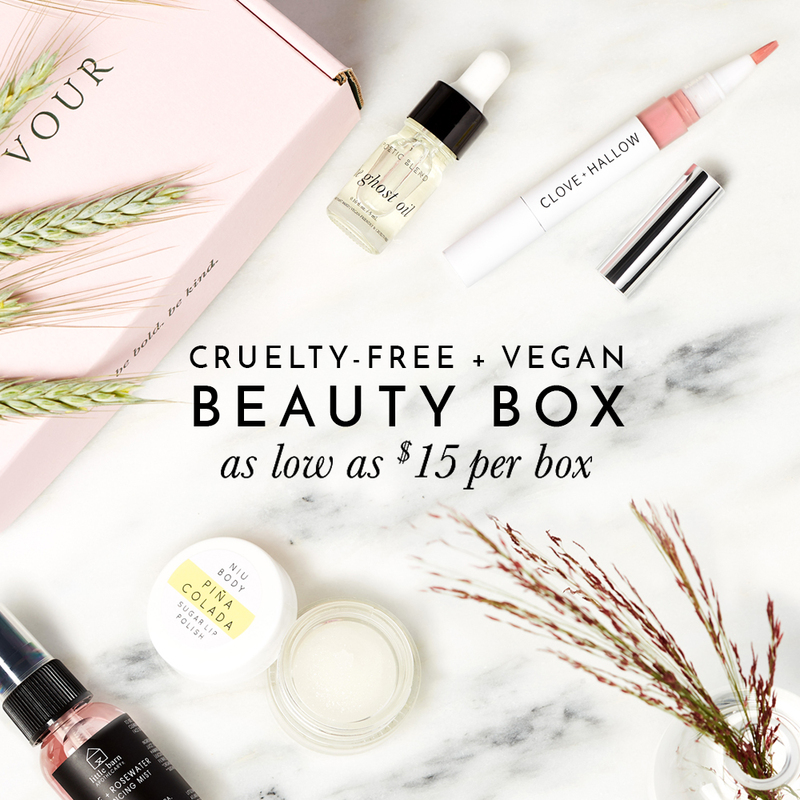 Almost all of lilah b. Cosmetics is vegan with the exception of two of their products which they told me they plan on reformulating to contain animal-derived alternatives. Lilah b. Cosmetics’ Virtuous Veil Conceal & Eye Primer contains mother-of-pearl and their lip balms contain beeswax and should be avoided for those looking for vegan products. lilah b. Cosmetics is available at Sephora.